For experts in modem/ADSL/cable installation and set-up NBN Brisbane, you can rely on Less Stress Computer Services. After obtaining your modem and other computer infrastructure, you may encounter problems installing and setting them up for your home or small business. Or perhaps you need help connecting you to the network or assisting with your set-up for the NBN. Then just put a call through to us at Less Stress to get assistance in modem/ADSL/cable installation and set-up NBN Brisbane. We can help with troubleshooting, designing, installing and setting up your modem, ADSL, cable or NBN in Brisbane. We will design and implement the best solution so that your networks perform at the optimum level. Need help with the NBN? The NBN comes with many benefits but can seem a little overwhelming and confusing. Consulting a professional like Less Stress Computer Services will minimise potential disruption to your life or business. Hire us at Less Stress to help with the installation and set-up of NBN. Our charges are also affordable, and we are always at your service. 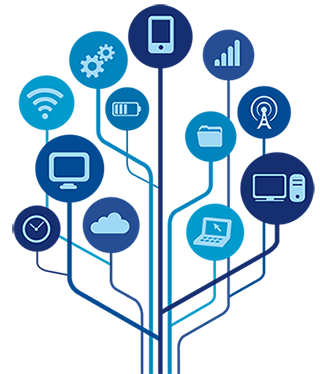 We can set-up ADSL and cable networks, as well as assist with Wi-Fi design, troubleshooting, and installation services. Our team of network engineers is highly mobile and will be at your office, home or site quickly to provide comprehensive modem/ADSL/cable installation and set-up NBN services. 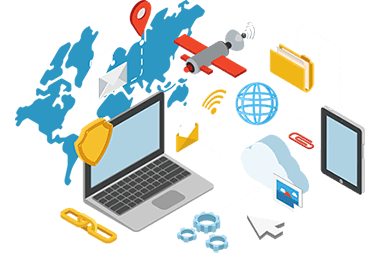 In addition, we offer you ongoing support for managing your networks through detailed and professional maintenance service. With us at Less Stress, you do not have to get worked up over your NBN or anything else IT related, because we have got you covered. We are specialists in all kinds of computer repairs, computer services and technical support for your business and home. Our computer repairs and computer services in Brisbane cover many IT aspects, because we aim to be the one-stop shop you can always contact when you have computer problems. Call us now for an evaluation of your needs, quotes on our services or any other computer or IT queries you may have.